Significantly reduce the manual labor associated with traditional rubber sheeting approaches. You don’t need to lock users out of the GIS. We have developed a process where you use adjust.IT complete toolset and workflow while others are working on the same database. 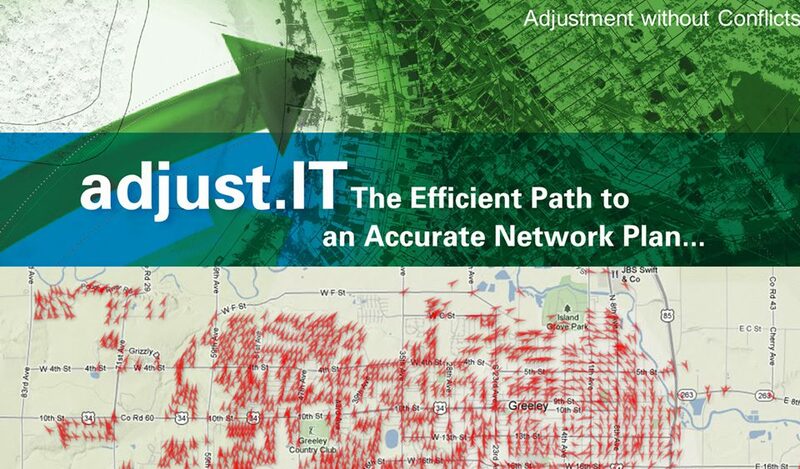 adjust.IT applies the shift to the new and updated versions of data for an entire database without data conflicts. Tile index: Quickly and methodically inspect an adjustment job as part of the QA process. Automatic QA: Find issues based on criteria for both shift models and adjustment. Red Flags: Mark issues for follow up or fixing by someone else. Freehand tool: Align multiple network segments to land parcels with two clicks. reduce the need for manual work. We work with you ever step of the way to ensure a solution that fits your every need.